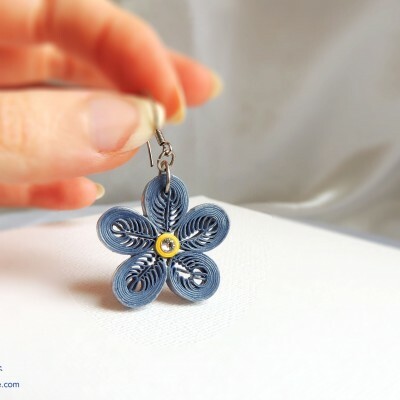 Spring harmony – eco friendly vegan earrings hand made from paper and sterling silver using unique filigree technology from Renaissance period. 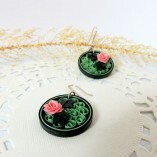 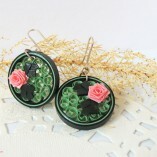 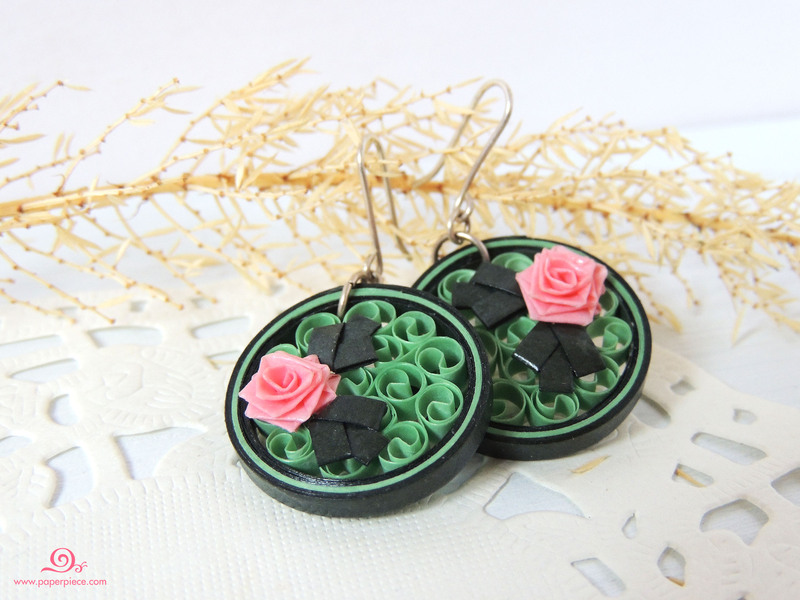 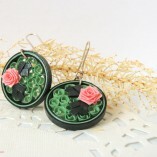 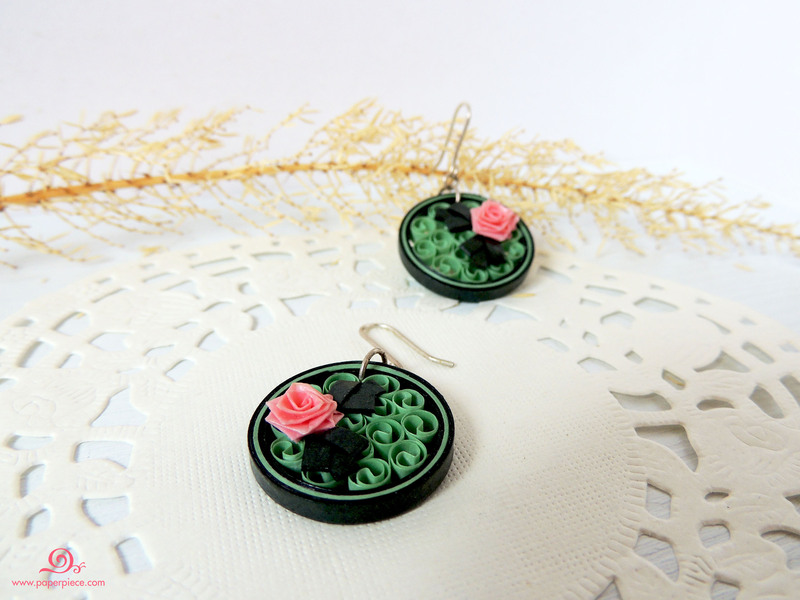 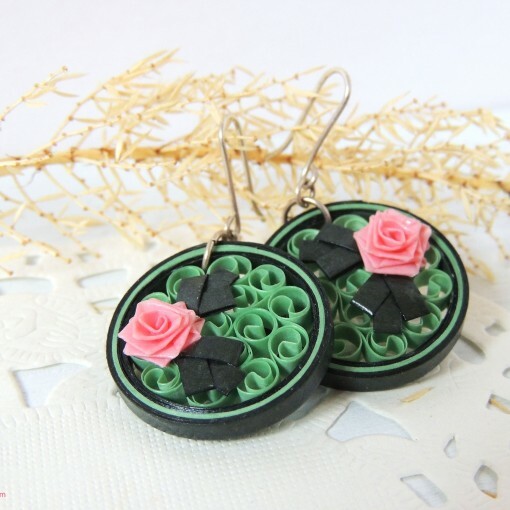 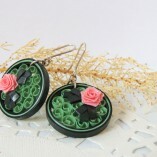 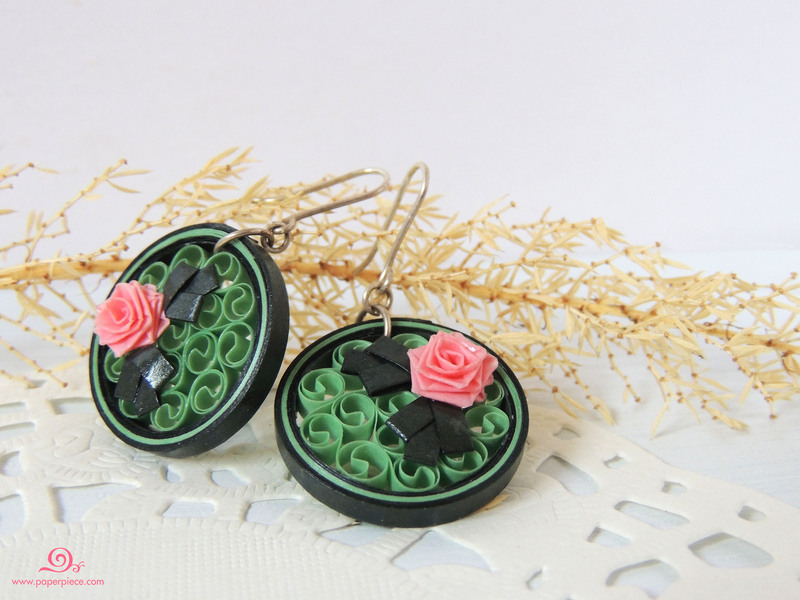 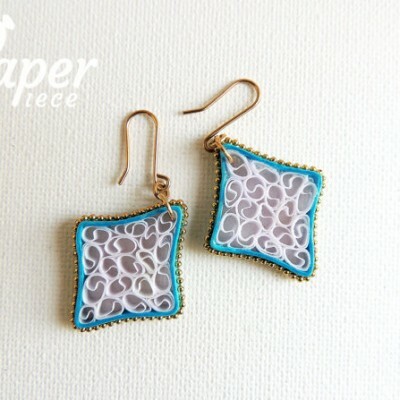 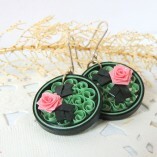 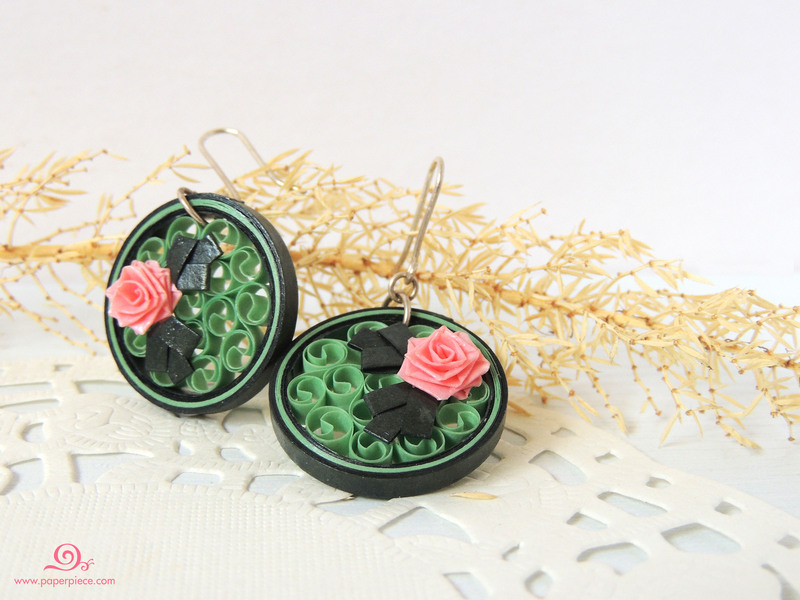 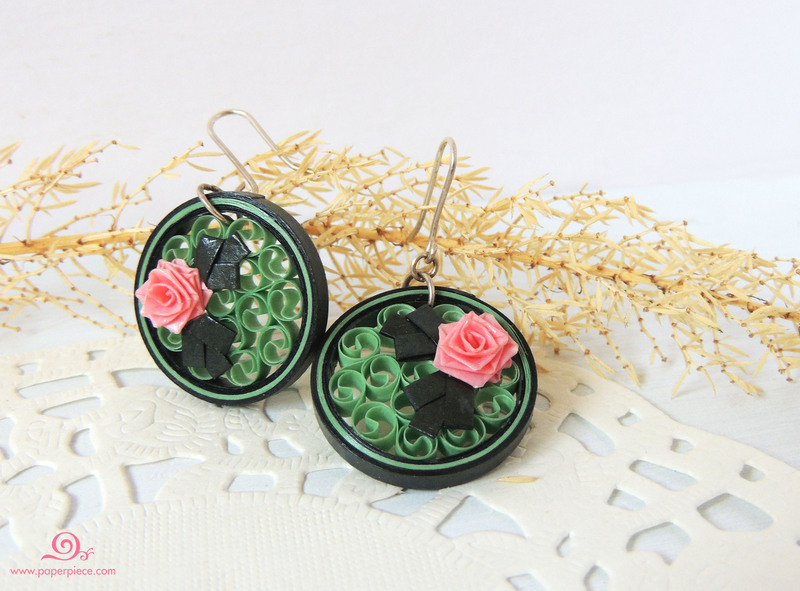 Romantic and vintage touch of these earrings will emphasize your personal style. 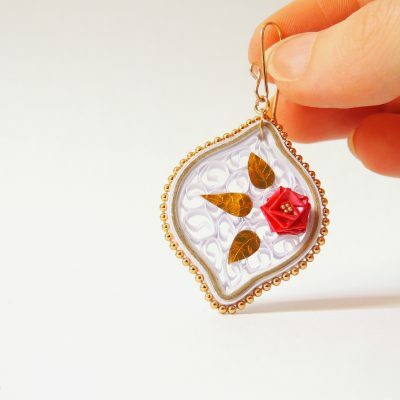 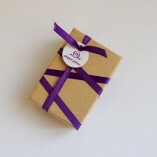 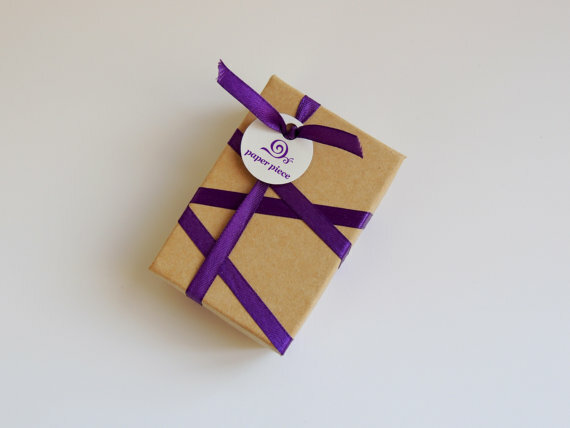 It will be very unique and fashion gift for her Birthday or any other occasion on her life.